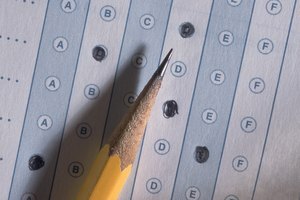 Preparing for the SAT as a sophomore will lead to higher scores. Many students fail to realize that getting a great score on the SAT requires more than a few weeks of preparation. Usually, high school seniors start thinking about the SAT as they see graduation or the SAT testing date swiftly approaching. 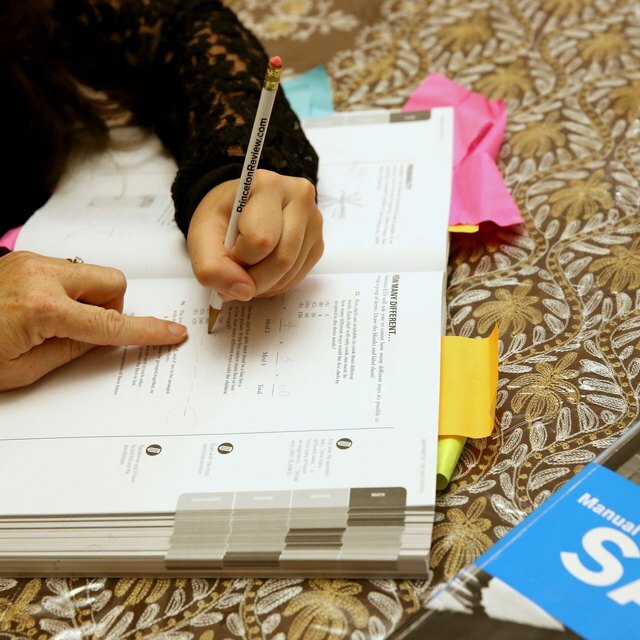 Unless you have a more than adequate grasp of vocabulary, grammar, writing and math, sophomores would benefit from preparing for the SAT well in advance of their junior or senior year. This is because reading comprehension, writing and vocabulary knowledge can’t be crammed and take time to learn. The words tested on the SAT are not commonly used in today’s vernacular. 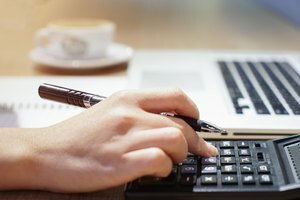 With the advent of social networking media and text messaging, many students are losing their vocabulary to shortened forms of communication. This makes it increasingly difficult to learn vocabulary. Unless a student enjoys reading, vocabulary acquisition has to be a concentrated and deliberate effort on the part of the student. Sadly, this isn’t the case. If sophomores start to prepare for the SAT, they will have to actively learn new vocabulary. Another area that many students find difficult on the SAT is reading comprehension. For similar reasons as stated above, many students are uncomfortable in this section. 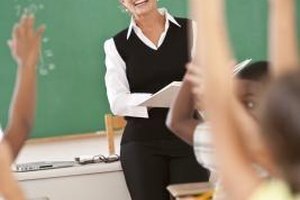 According to a study by Burchfield and Sappington, the number of students who complete reading assignments has dropped by 60 percent. By reading more books as a sophomore in preparation for the SAT, students can achieve two goals at once. They will increase their reading comprehension skills and, as a byproduct, learn new vocabulary. The SAT writing section is a misnomer that could more accurately be called the grammar section. This portion of the test assesses student’s abilities to identify errors in grammar and sentence structure. Identifying errors of usage is yet another skill that can’t be learned in a short amount of time. Typically, these skills are developed slowly and build on a foundation of prior knowledge. The earlier that a student starts learning grammar and usage, the better their SAT scores will be. Many students either have a propensity for math or not. 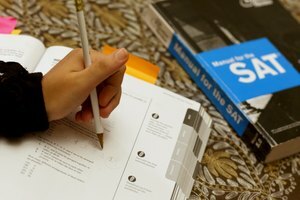 Students who find themselves in the second category can benefit from preparing for the SAT during their sophomore year. If math fails to naturally come easy to you, or you were asleep in math class, starting early will help you to learn the basic math concepts and have more confidence when you take the test. Taking SAT practice tests during your sophomore year can give you an idea of your current weaknesses and strengths. This will help students prepare a strategy on how to raise their scores well before their junior and senior year. 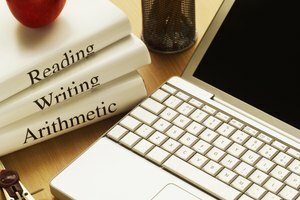 The more practice tests you can complete before the actual SAT, the better you will score. Campus Explorer: It's Sophomore Year: Is it Time To Worry About College? Inside Higher Ed: They Don't Read! Alleyne, Stacy. "Why Is It Important for Sophomore Students to Prepare for the SAT?" Synonym, https://classroom.synonym.com/important-sophomore-students-prepare-sat-14371.html. 26 September 2017.